To help drive sales in the Southeast, Parker Compound Bows Teams Up with Outdoor Marketing Group. Parker Compound Bows, a leading manufacturer of high-quality compound bows and crossbows, as well as RED HOT Crossbow Accessories, recently announced the appointment of Outdoor Marketing Group (OMG) to represent Parker in Alabama, Florida, Georgia, Kentucky, Mississippi, North Carolina, South Carolina, Tennessee, Virginia and West Virginia. 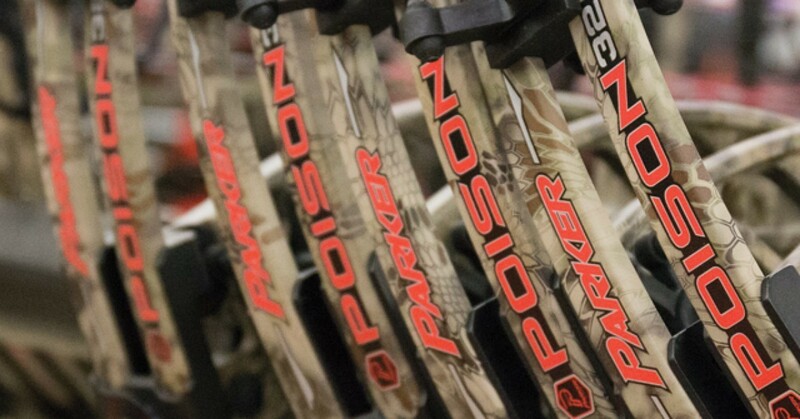 Parker is one of the largest producers of compound bows and crossbows in America. Parker's success can be attributed to high-quality products and outstanding customer service. Parker's attention to detail results in a superior product that is made in America and carries an industry-leading lifetime warranty for the original owner. OMG conducts business in the Southeast region of the United States encompassing all levels from independents, distribution and major chains. While keeping up with evolving business trends the staple of success is still a boots on the ground, in person approach for sustained growth. 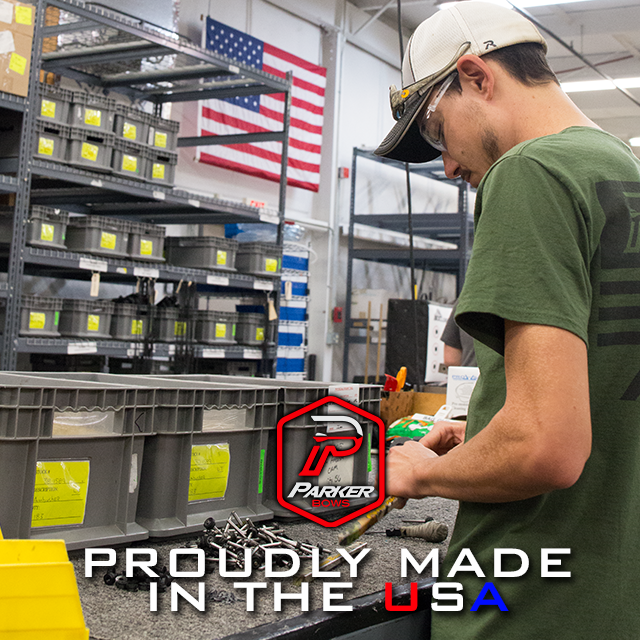 Located in Staunton, Virginia, Parker Compound Bows manufacturers high-performance compound bows, crossbows and crossbow accessories that are built in America. Parker’s products are sold through independently owned and operated archery dealers, outdoor sporting goods stores, major retailers and online at www.parkerbows.com. Check out the video below to learn the interesting history of Parker Bows.